Learning Curves is a permanent feature within our extra-curricular clubs programme. The dance and cheerleading classes run as follows: Little Learning Curves (Years 1-2) on a Tuesday Afternoon, our Junior Breakfast Club (Years 3-6) is on a Tuesday Morning and we also have the Peterbrook Pom-Poms Cheerleading Class that is open to all pupils in Years 3-6 on a Friday Morning. 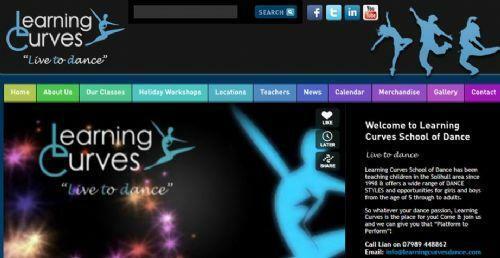 As you would expect, we are aiming high regarding our future hopes for dance at Peterbrook, and our Learning Curves dance club members will be working with the Learning Curves Instructors each week with the target of performing at the many and varied dance events that we hold during each school year. 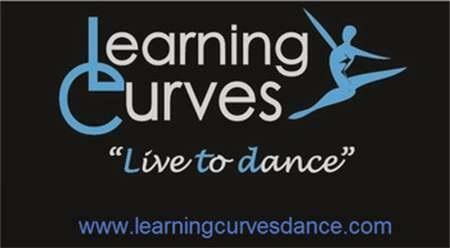 Click here to visit the 'Learning Curves Dance' website! !